Alia Bhatt is one millennial who has just got her look down pat! She knows what looks good on her but also knows her threshold to experiment and isn’t afraid to push the boundaries. Be it a party, the beach, a vacation or her bestie’s wedding, Alia knows just HOW MUCH she needs to do. Over the weekend, at her friend Kripa Mehta’s nuptials, Alia upped the cool girl quotient with a fresh-faced, understated look and a whole lotta swag. We absolutely loved her simple vibe, here’s a breakdown of what her look was all about! On further inspection, I realised that it wasn’t as simple as it looked. 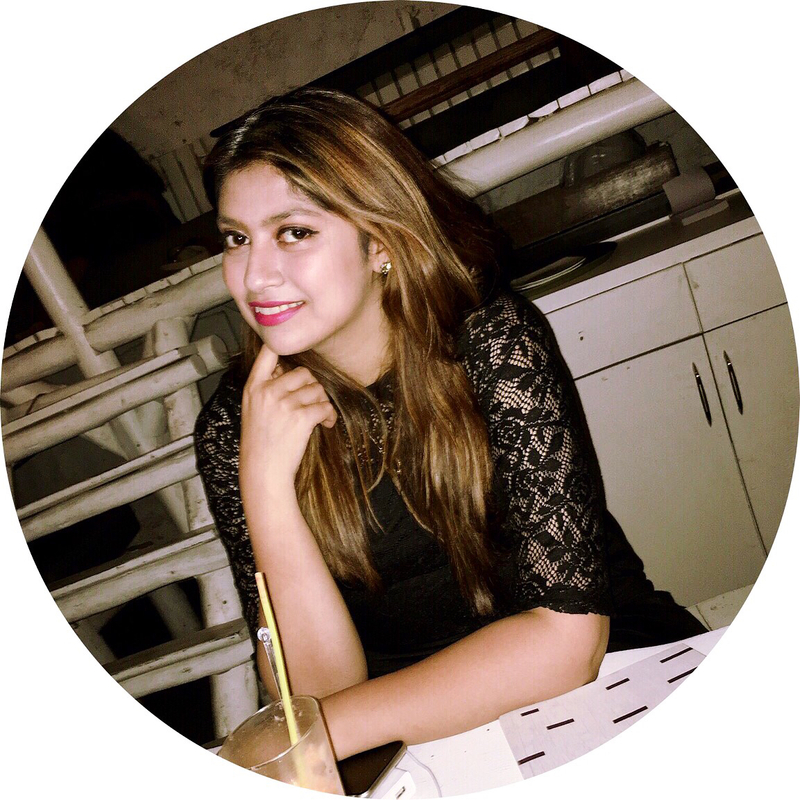 While she kept her base pretty simple, she did a grey metallic smokey eye with muted lips. What stood out for me though was her chiselled jawline, she contoured to the GODS! The subtle highlight and matte skin just added to the vibe. This look went perfectly with her floral Dolce & Gabbana gown, which honestly was the star of the show. For her hair, she went with simple out curls and pinned back two sections from each side, twisted back into a half updo. Again, what stood out here was her super glossy mane and her natural and bouncy curls done to perfection. Here are some products that would help you achieve the same look! It's not just Alia Bhatt who got it right. We were recently crushing on Shraddha Kapoor's look at her bestie Ankita Choksey's wedding. A subtle look with a knotted bun, Shraddha showed us how less is more. 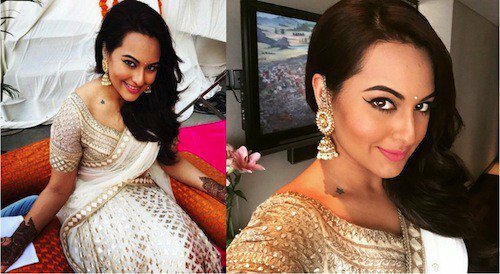 Of course, it was Sonakshi Sinha who showed us how to keep it tasteful on her brother's wedding back in 2015. Winged eyeliner and pretty pink lips were the only drama she needed. Seriously, these divas totally have their make-up game going strong at their bestie’s weddings. We can’t wait to see who does what next!